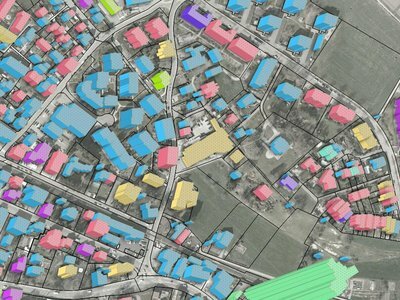 This is the changelog for the next release of QGIS - version 2.14 «Essen». 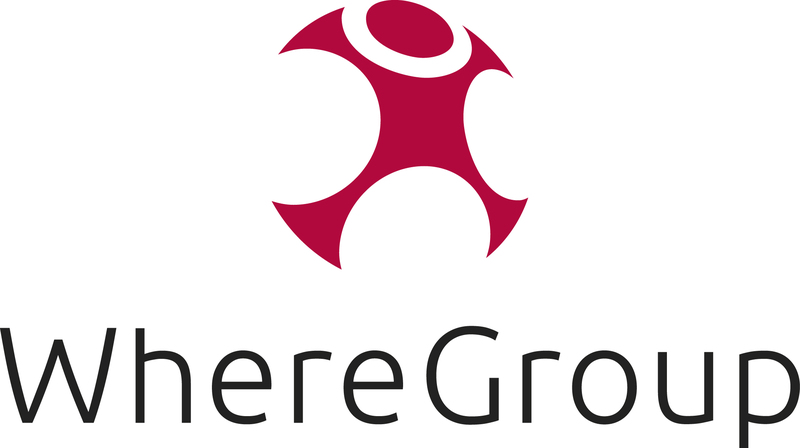 Essen was the host city to our developer meet ups in October 2012 and 2014. This is a special release since it is designated an «LTR» (Long Term Release). LTR releases will be supported with backported bug fixes for one year, and will be in permanent feature freeze (i.e. 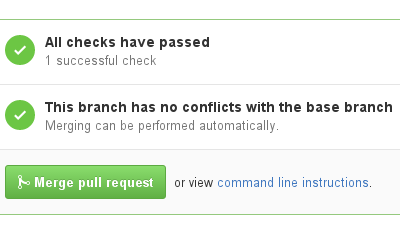 no new features will be added, only bug fixes and trivial updates). 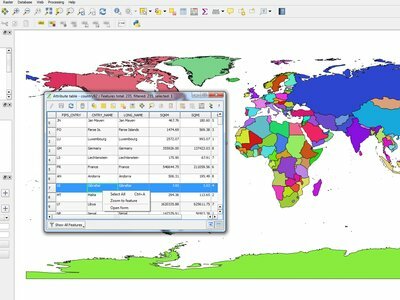 Note that we are in discussion to extend the term of our LTR releases to two years, but for technical reasons we will not do this until QGIS 3.2. 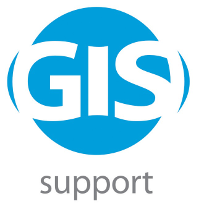 If an LTR is important to you, please consider also directly supporting the QGIS project, or encourage your commercial provider to use LTR as a basis for your enterprise solution so that everyone may benefit from a stable platform that is being continuously improved and refined. 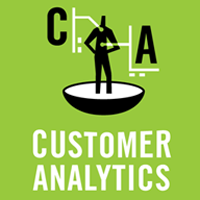 Note that for users and organizations that like to live on the frontier, our regular four-monthly releases will continue unabated. 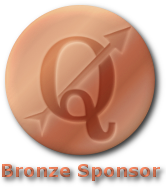 QGIS is supported by donors and sponsors. A current list of donors who have made financial contributions large and small to the project can be seen on our donors list. 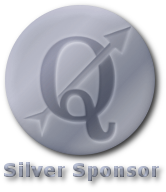 If you would like to become an official project sponsor, please visit our sponsorship page for details. 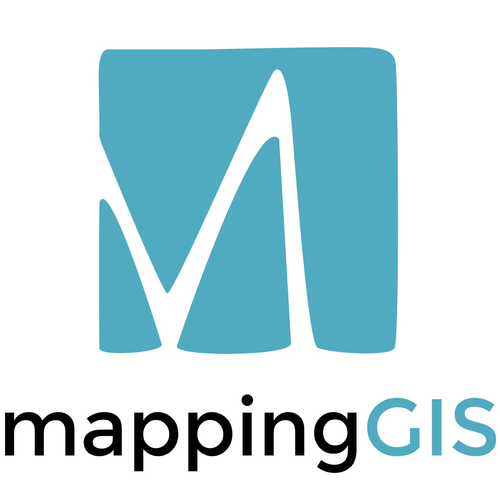 Sponsoring QGIS helps us to fund our six-monthly developer meetings, maintain project infrastructure and fund bug fixing efforts. A complete list of current sponsors is provided below - our very great thank you to all of our sponsors! The strpos function behaviour has been altered, so that no match now results in a „0” value and a non-zero value means a match at the specified character position. 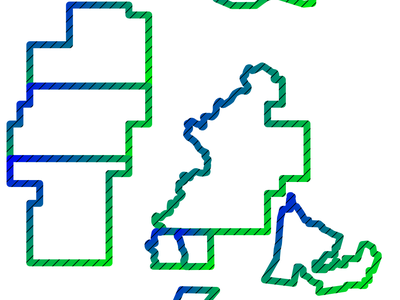 In older QGIS versions, a „-1” value would mean no-match and other return values represented the character position - 1. Prior to each release, we hold a paid bugfixing programme where we fund developers to clean up as many bugs as possible. We have decided to start including a report back on the paid bugfixing programme as part of our changelog report. Note that this list is not exhaustive. 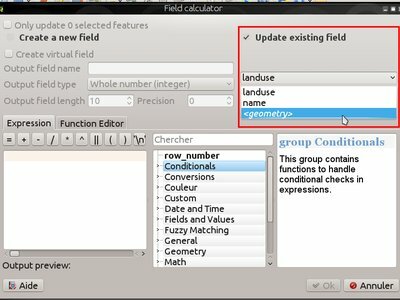 The field calculator can now be used to update feature geometries using the result of a geometric expression. 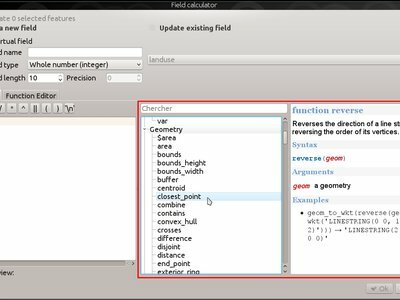 This is a handy shortcut to do operations such as apply a buffer to a group of selected features, and together with all the newly added geometry functions in 2.14 makes for a very handy way to manipulate your geometries! 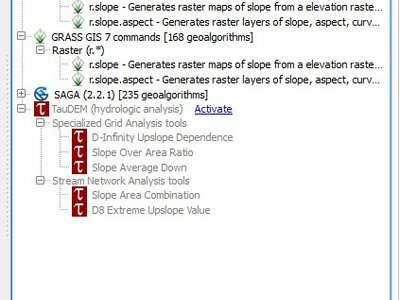 relate: performs a DE-9IM geometry relation by either returning the DE-9IM representation of the relationship between two geometries, or by testing whether the DE-9IM relationship matches a specified pattern. 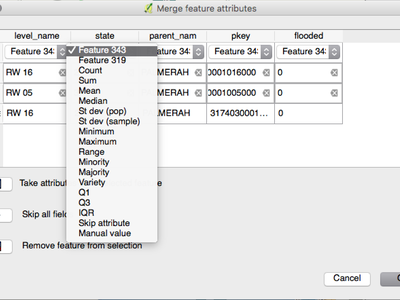 When using either the merge attribute values or merge features tool, there are additional summary statistics available which can be used to set the resultant attribute values. These include Q1, Q3, inter-quartile ranges, majority and minority values, and number of unique values, amongst others. Additional area units have been added, including square yards, acres, hectares and more. 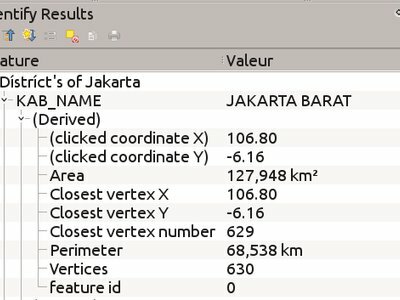 It’s now possible to show the coordinates in latitude and longitude in the status bar even when using a projected CRS. The delimited text provider now supports curved WKT strings, and the memory provider (eg „temporary scratch” layers) has gained full support for curved geometries. 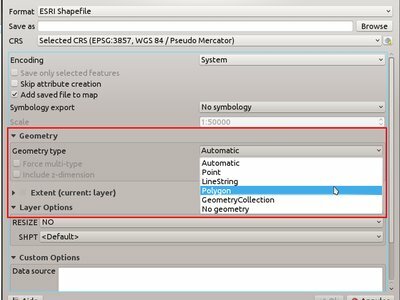 Additionally, if QGIS has been built using GDAL versions 2.0 and up then QGIS will fully support curved geometries in supported file types (eg GML files). 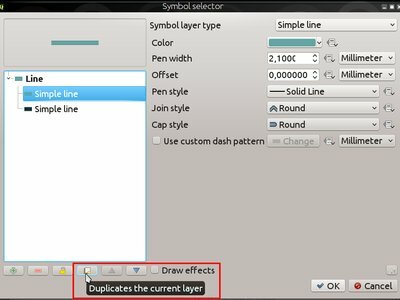 A new kind of vector layer called „virtual layer” is now available for that purpose. These allow you to create a virtual layer by defining a query (including support for aggregates and joins) from other layers in your project. 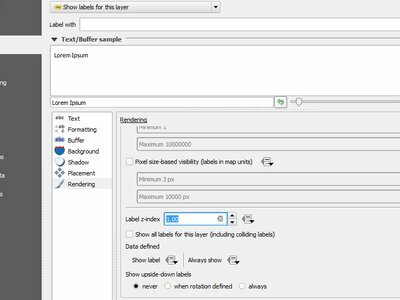 The resultant layer will be a live, dynamic view of the query result, so any changes to the source layers will be automatically and immediately reflected in the virtual layer! 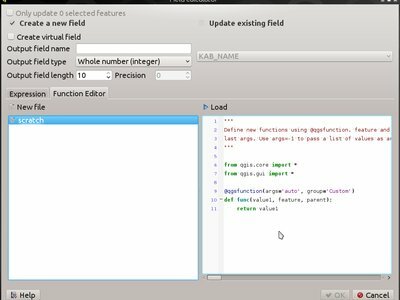 Support for virtual layers has also been added to DB Manager as well as to the Processing toolbox where a new «Execute SQL» tool is available. 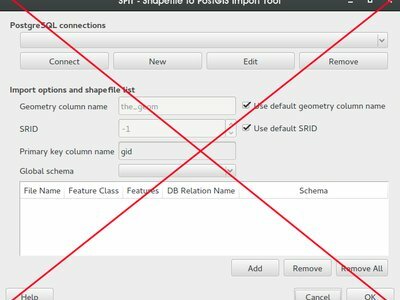 The „SPIT” plugin is no longer bundled with QGIS, as the plugin was unmaintained and has been surpassed by DB Manager and the processing database import algorithms. 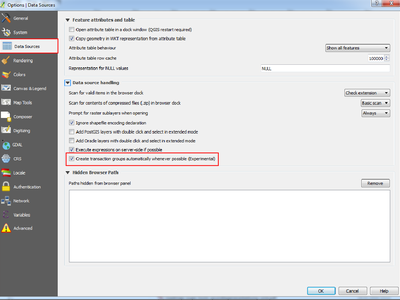 You can set an extension filter to force the storing of fixed file formats. 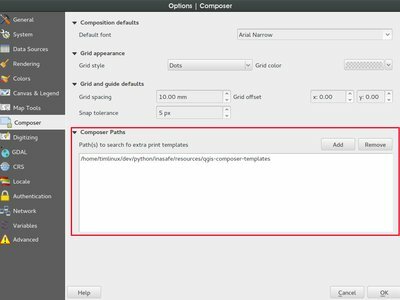 If a filter is set, the file selector will only show file names that are relevant to the filter (it is still possible to select any file by using «*» character in the search field). 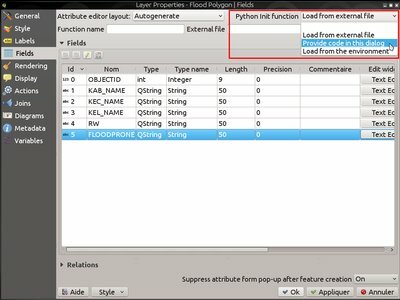 Filter syntax is the same than Qt widget QFileDialog::getOpenFileName. 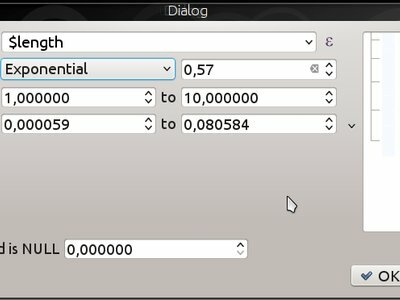 You can set a default path. 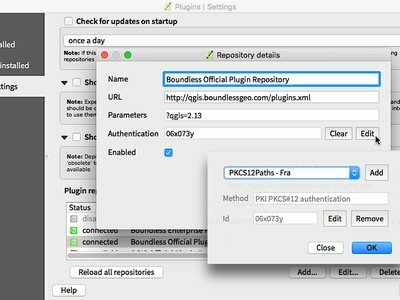 Each time a user triggers the widget, a file selector will open at the default path (if set). 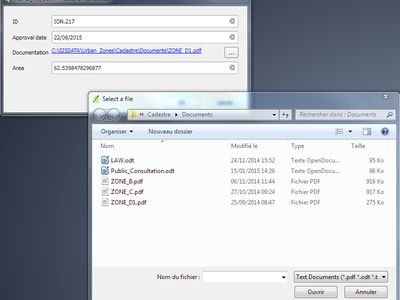 If no default path has been set, the file selector will use the last path selected from an „External resource” widget. 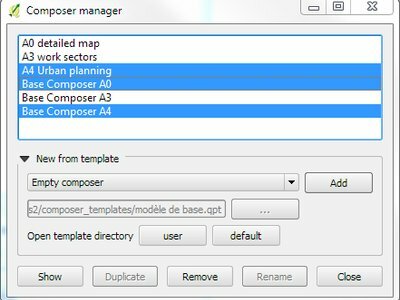 If the widget has never been used, the file selector defaults to opening on the project path. You can define and set relative path storing. Relative path storing will allow you to save only the part of the path which is after the default path (if default path is set) or the current project path. 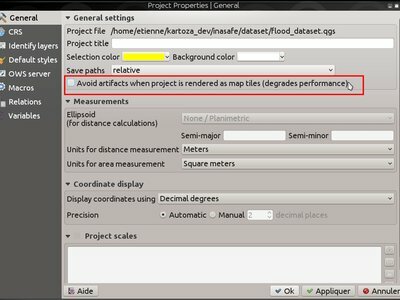 This is particularly useful when you want to save long paths into limited size attributes (like text attributes for Shapefiles which are limited to 254 characters), or for creating self-contained project and data file archives for distribution. The main aim of this new widget is to fix and improve the two existing «File name» and «Photo» widgets, and replace them with a single unified widget. 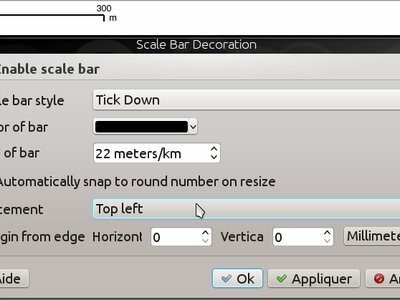 For the moment, you can still use the old widgets but they will be deprecated and removed for QGIS 3.0. We recommend to switch your projects to use the new «External Resource» widget now. 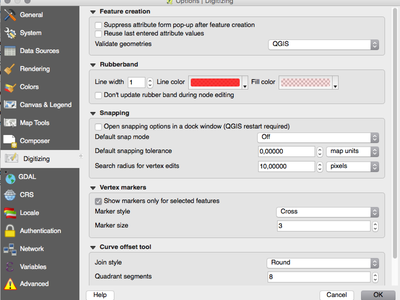 You can now set the rubber band width and color used for digitising. 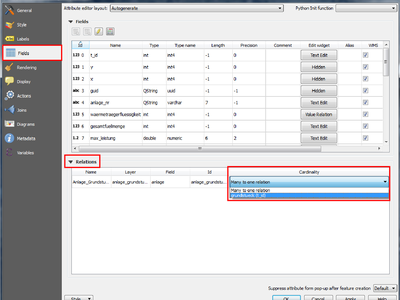 A new control for setting a label’s „z-index” has been added to the labeling properties dialog. 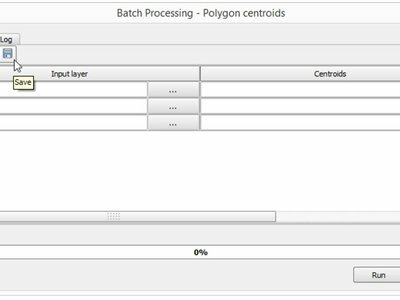 This control (which also accepts data-defined overrides for individual features) determines the order in which labels are rendered. 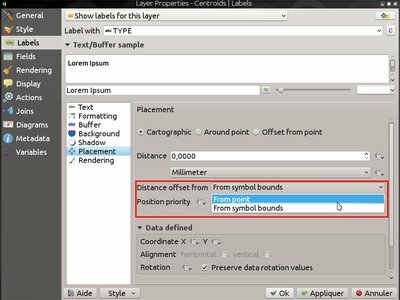 Label layers with a higher z-index are rendered on top of labels from a layer with a lower z-index. 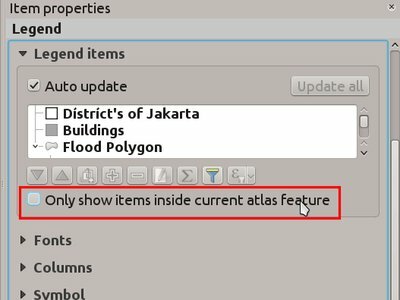 The second filter option allows a composer legend to be filtered to include only items which are contained within the current atlas polygon. The simplified interface has been removed, and a new and more user-friendly system of managing providers has been added. 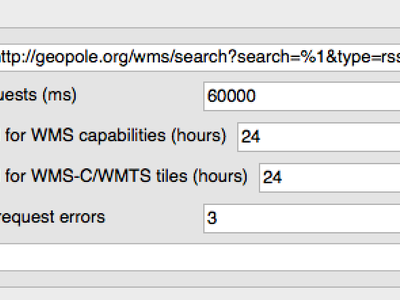 The algorithm search functionality now also searches in providers that are not active, and suggests activating them. 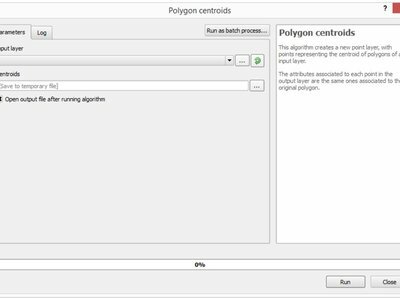 Thanks to v.net modules, you can easily calculate the shortest path between a set of nodes on the network or even compute the isochrone map from a set of central points. you can also easily solve the complex travelling salesman problem from a network and a set of travel nodes. v.net.connect: Connects points (nodes) to nearest arcs in the network (and adds edges if necessary). v.net.nreports: Reports information about the nodes. 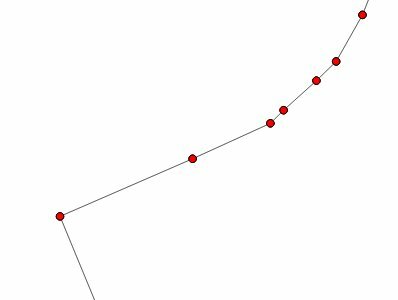 v.net.path: Finds the shortest path on the network between two nodes. v.net.report: Reports information about the edges of the network. v.net.spanningtree: Computes the Spanning tree of the network. 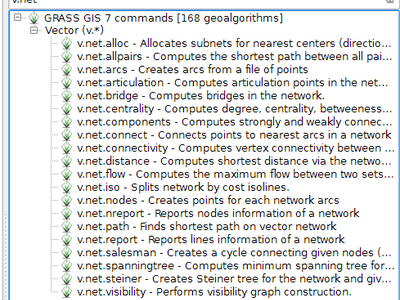 Use the „Help” tab on each of the v.net Processing algorithm to read the official GRASS7 documentation directly for more information. 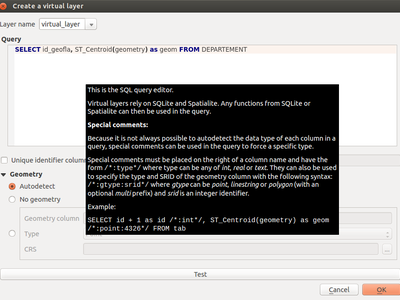 QgsFeatureRequest now supports setting a maximum limit for the number of features returned. In many cases this limit is passed to the provider, resulting in significant performance gains when only a set number of features are required. 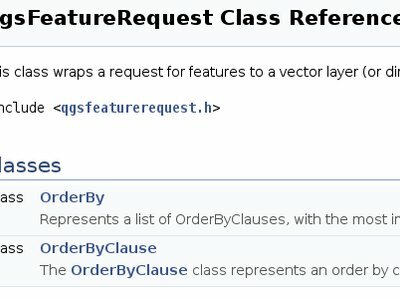 Additionally, QgsFeatureRequest now supports setting ordering for returned features. 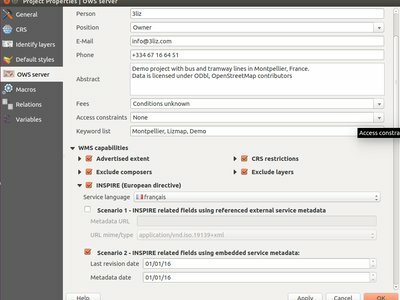 Again, in many cases this ordering is delegated to the provider so that it is performed „server side” for optimal performance. 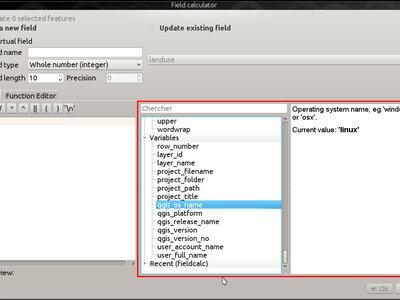 `STARTINDEX is standard in WFS 2.0, but it’s an extension for WFS 1.0 implemented in QGIS Server. 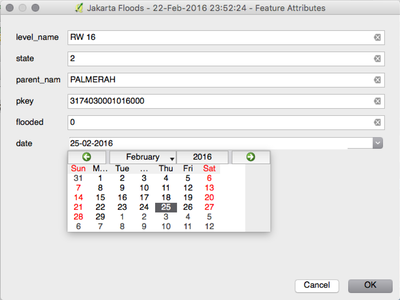 Add non-standard parameter showFeatureCount to add feature count in the legend. To activate it,showFeatureCount can be set to TRUE or 1. A number of elements have both a Name and a Title. 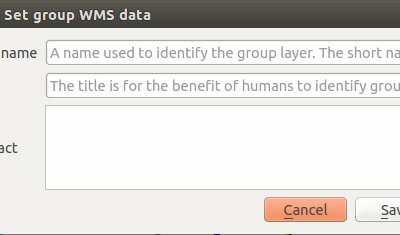 The Name is a text string used for machine-to-machine communication while the Title is for the benefit of humans. 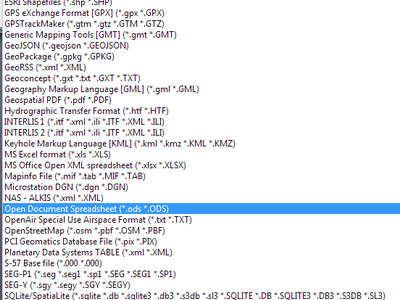 For example, a dataset might have the descriptive Title Maximum Atmospheric Temperature and be requested using the abbreviated Name ATMAX. 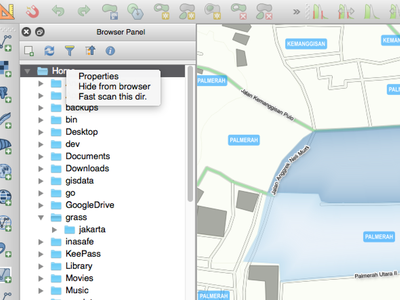 Users can already set a title for layers and project. 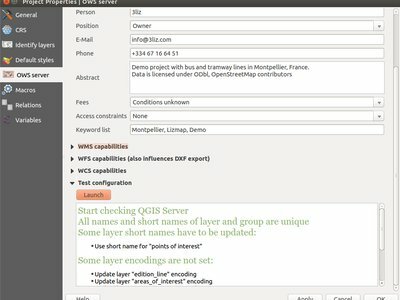 OpenGeospatial Web Services, OWS (WMS, WFS, WCS), name is based on the name used in the layer tree. This name is more a label for humans than a name for machine-to-machine communication. 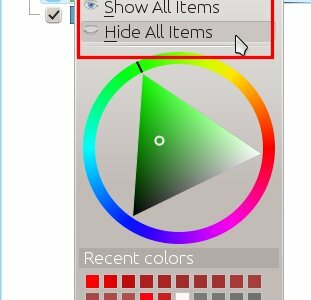 A new „duplicate” button has been added to the symbol properties dialog, which allows symbol layers to be easily duplicated. 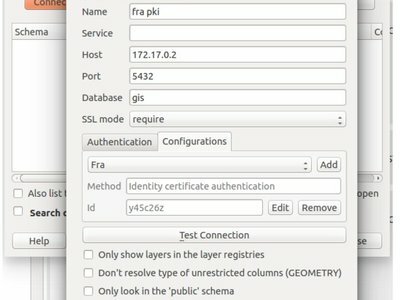 Since every part of the system is built around QGIS» internal rendering and symbology engine, there is much to fine tune. To get all the possibilities, just change the renderer to a graduated, categorized or single symbol renderer upon creation and you will find full access to improve the style to your needs. When features are required to be rendered in a particular order, this can be specified by using an arbitrary expression. 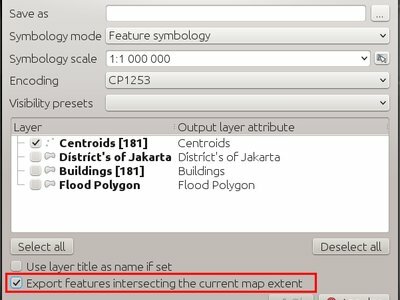 This can be configured in the layer’s symbology configuration dialog and can be a simple field or a complex expression. 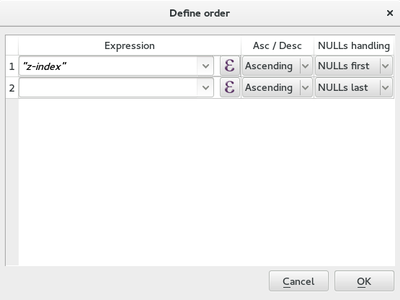 It also provides control over ascending or descending order as well as whether NULLs are first or last. 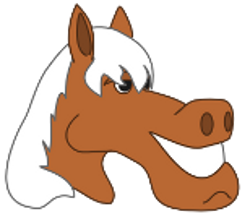 This is used by the 2.5D renderer to render features based on their distance from the „camera”. 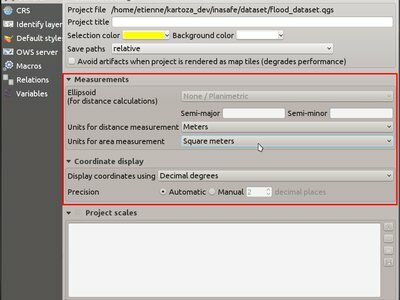 This can use all kinds of spatial operators like buffer, translate, intersect or extrude with parameters based on attributes only for the rendering without actually modifying the data in the source. 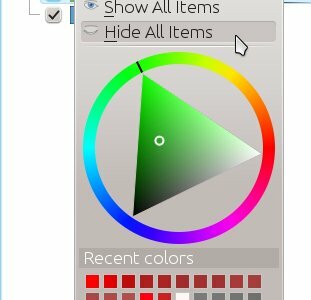 Shows a color wheel widget in the menu, which allows you to edit the color for a symbol interactively without even having to even open a single dialog! 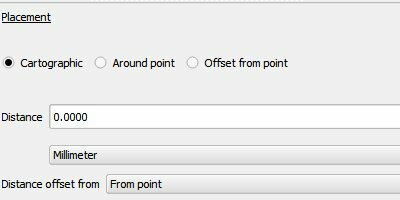 This adds a new „edit symbol” item to the right-click menu for a renderer child legend item (eg categories for the categorised renderer). 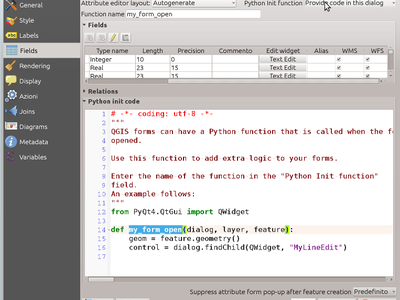 Selecting it opens a symbol editor dialog which allows for directly editing the class’s symbol. 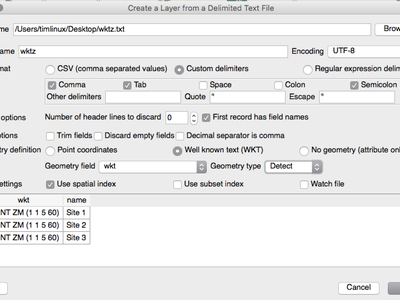 It’s much faster than opening the layer properties and going through the style tab. 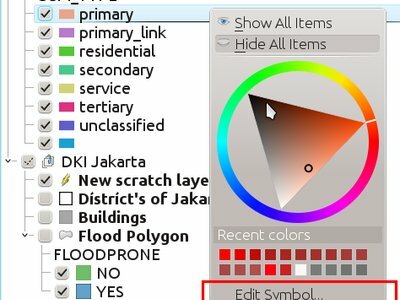 You can also double-click on a child item to open the symbol editor immediately. 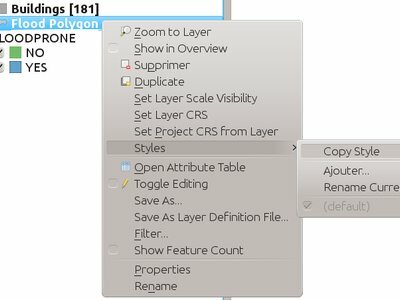 Allows toggling on/off all the symbol items for categorized/graduated/rule-based layers via the right click menu on an item. Previously you’d have to toggle each item manually one-by-one.